When your mood matches the sky it’s tempting to dive under the doona and tune out from the world. Winter is naturally a time to close down and go within so we need to be mindful of honouring our needs during this time. 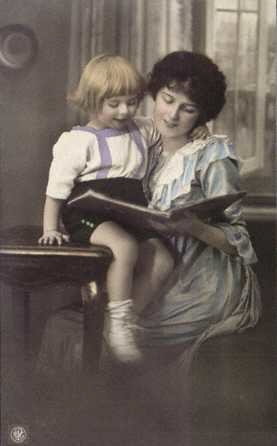 We need to sleep more, eat nourishing foods and tone down the active life we enjoyed over summer, for our inner health. We also need to support our immune system because it can take a beating during the winter months. It’s important to know how to keep your immune system strong and balanced if you want to avoid winter infections and stay healthy. These natural remedies for winter health provide a simple foundation for wellness. 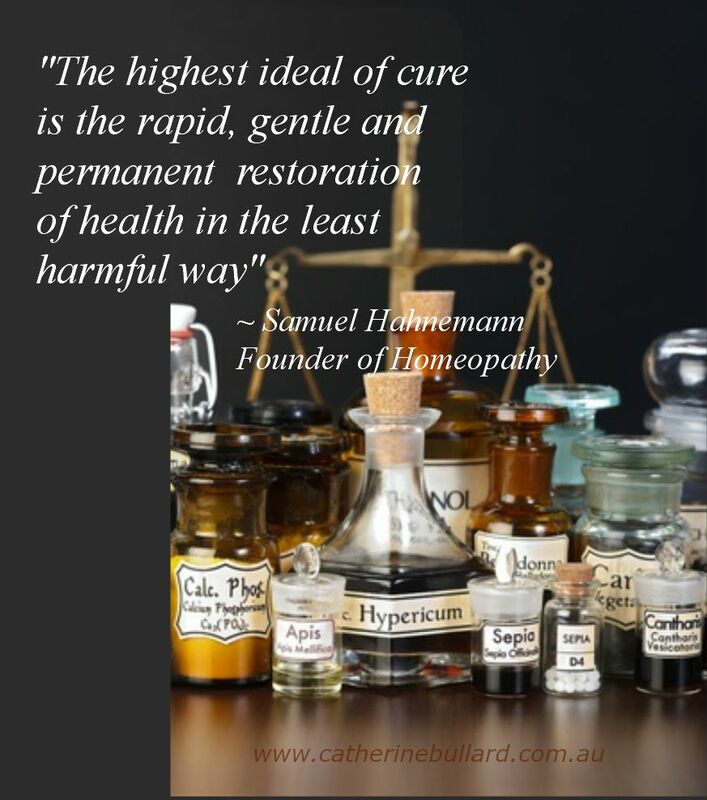 Your immune system protects your body and is your greatest health asset. But with greater demands and stress placed on it over winter it can suffer. In order to get through winter without any sickness it pays to build your immunity naturally. Vitamin C, vitamin D, and zinc are three of the best nutrients for this. When you add probiotics you have a powerful combination. Zinc and vitamin C are essential for the healthy function of white blood cells which fight infection. Vitamin D contributes to a multitude of body functions including fighting infection. Probiotics support the immune function of the gut. As we huddle indoors over Winter and spend less time in the sun, our vitamin D levels can easily fall below our needs. Vitamin D is essential for immune health. When these levels don’t meet the increased demands of our immune system we’re left open to coughs, colds and flu. Low vitamin D can also lead to Seasonal Affective Disorder or ‘SAD’ which causes seasonal depression and low mood. Vitamin D is difficult to source from food. While you’ll find some in sardines, salmon, mackerel, cod, and eggs most is produced by your body from exposure to sunlight. Is your diet lacking in zinc? Zinc is essential for a number of life-sustaining functions, including strong immunity to help prevent coughs, colds and flu. This important mineral triggers approximately 160 different reactions within the body including immunity. Unfortunately about 83% of Australian women are deficient in zinc. As winter loses it’s grip and we have the occasional sunny day some unfortunate people already face the prospect of seasonal allergies. That’s right, we’re at the onset of hay fever season. Seasonal allergy sufferers have a choice between using conventional treatment or being housebound. Either they’re unable to get out and enjoy the beautiful Spring sun, or they can take medications with side effects that really knock them about. 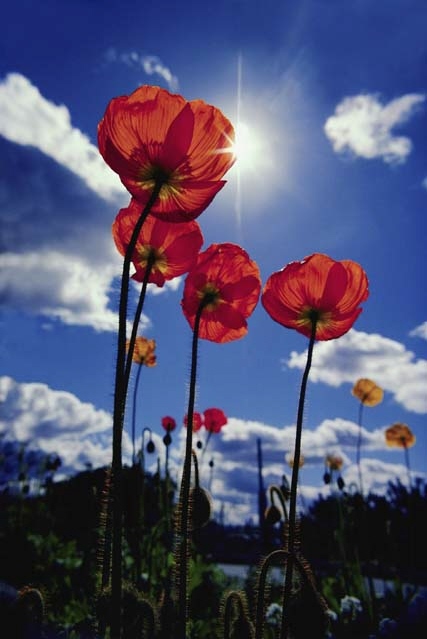 But there are many natural remedies for hay fever relief. 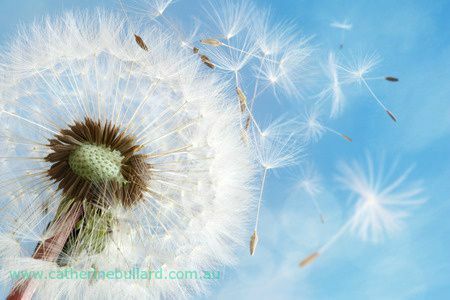 Hay fever occurs when pollen released from grasses and other plants is carried through the air on spring winds. 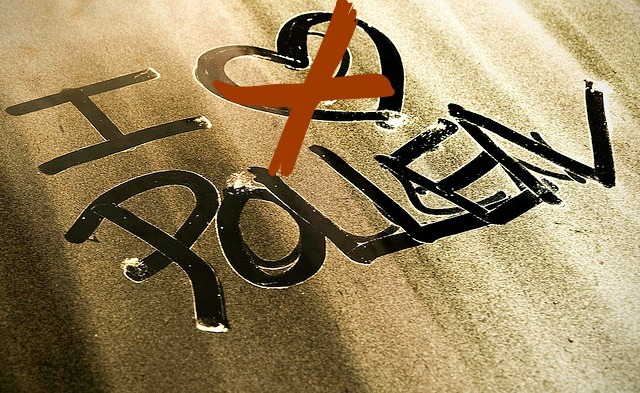 These pollens affect the immune system and cause inflammatory reactions on the mucous membranes. Sneezing, itching, runny nose, coughing and congestion, hay fever (or seasonal allergic rhinitis) is enough to ruin anyone’s day. It can affect any of the mucous membranes of the eyes, nose, sinuses, throat and palate, or all of them at once. But it doesn’t need to be like this! In addition to actual remedies some precautionary practices can help minimise the effect of the allergen on your system. Gifting your liver a Spring clean can reduce the allergic effect. These tips will help you gently detox your liver without doing a ‘full detox’. Vitamin C and the bioflavonoid quercetin have an antihistamine effect to reduce the release of histamine. Vitamin A helps maintain healthy mucous membranes which can improve your response to allergens. Studies have shown a link between low zinc intake and higher allergy risk. Therefore a zinc supplement may help anyone who falls into this category. With any aggravation of the mucous membranes it’s essential to reduce the amount of dairy food you eat. Dairy foods increase the production of mucous on these surfaces and exacerbate congestion. So eat less milk, cheese, ice-cream, cream, yoghurt and butter during hay fever season. And watch for “milk solids” often added to processed foods. Refined starches can also stimulate mucous production. Limit bread and other baked goods to reduce the severity of your symptoms. Increase your intake of omega 3 fatty acids over the season. These can help decrease your hay fever because they help lower the amount of inflammatory chemicals produced when you’re exposed to an allergen. Many herbs including chamomile, stinging nettle, ginger, and butterbur have great use blocking histamine and relieving symptoms. But their effect is often limited to just some of your symptoms, not all. Plus they can take time to have an effect. Many alternative treatments, including nutrition and supplements, can alleviate hay fever by strengthening the immune system. However they don’t always give immediate relief in the moment when symptoms strike. Some can reduce symptoms when taken in mega dosage but often need to be taken in combination with others. 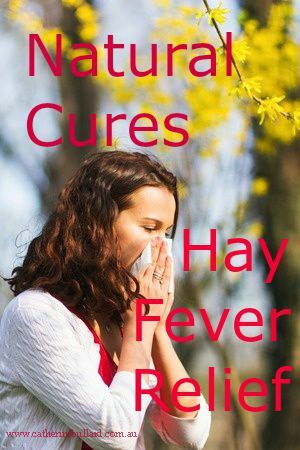 Continue reading for more natural ways to get hay fever relief fast. Salt lamps are beautiful. They create a soft gentle ambience in any room; make marvelous night lights for children; plus they lift our spirits. But salt lamps also play an important role in maintaining your health. Significantly, Himalayan salt lamp benefits include their ability to counteract the negative effects of indoor electromagnetic (EM) radiation. Spending too long indoors can leave you feeling sleepy, head-achey, inattentive and generally unwell. But it’s not simply the lack of fresh air that leaves you feeling so low. Science shows it’s due to the excessive positive ions in the air in our homes, workplaces and schools. These harmful positive ions are largely created by the electronic devices and synthetic substances surrounding us. Although you can’t see EM radiation it’s believed to have serious long-term health effects. With over two thousand studies supporting the toxic impact, it’s known that being constantly exposed to EM radiation increases stress, causes fatigue and compromises your immune system. Positive and negative ions are charged particles in the air. Each is produced in particular circumstances and each affects us in opposite ways. Strangely, negative ions are not the “bad guys”, as that honour goes to the positive ions. Beneficial negative ions form around water, especially if it’s moving – oceans, rivers, waterfalls, thunderstorms, lush gardens and even the shower. In these places they can exist in quantities up to 100,000 per cubic centimetre. But in some offices and homes the levels can sit at just a few hundred per cubic centimetre and sometimes, as low as zero. These are the environments that cause unhealthy symptoms and illness. Negative ions affect the levels of serotonin we produce and leave us feeling happier. They also positively affect how our body functions, reduce pain and improve many illnesses. Negative ions have a purifying effect on the air. They neutralize extra positive ions and help re-balance our environments to benefit our health. Besides watery environments the air around Himalayan salt lamps contains higher numbers of negative ions. Positive ions are found where there are lots of electronic devices, synthetic materials or toxins like cigarette smoke. They have a detrimental effect on our health and feelings of wellbeing. In excess they affect body functions and leave us feeling tired, sick and depressed. They’re found in alarming levels in our indoor environments wherever there is a concentration of electronic equipment. When you hang out in places of high positive ionic activity it’s not simply your mood and sense of wellbeing that’s affected. Excess positive ions impair many body functions including the brain, and suppress the immune system. Chronic exposure can cause cancer, reduce immunity and contribute to many other chronic diseases including Alzheimer’s, heart disease and dementia. Once in the body positive ions can become free radicals which destroy cells, lead to premature aging and cause illnesses like cancer. Way back in 1910 a Japanese study found that arthritis sufferers endured increased pain when weather changes cause positive ions in the atmosphere to increase. (cold fronts and low pressure systems, and positive ion winds). There have been a number of studies that have found negative ions have measurable health benefits. One was conducted by Dr Kornblueh from the University of Pennsylvania found they can sedate and relieve pain, helping with illnesses such as depression and arthritis. It also found positively ionised air led to headaches, dizziness and mucous membrane irritation. Salt lamps provide their health-giving benefits when they’re warm so they must be lit up. Although there are no studies into Himalayan salt lamp benefits there are many others that show the benefits of salt therapy in general. We’re swimming in a pool of electromagnetic radiation. With wi-fi, mobile phone, TV, computers, bluetooth, and a myriad of electrical gadgets we cannot escape its impact. This makes the benefits offered by salt lamps even more valuable. Spending time in nature, especially around running water is an awesome way to increase your exposure to negative ions. But you can’t always do that, so Himalayan salt lamps help reduce harmful electrosmog when you’re stuck indoors. Anything we can do to reduce the negative effect on our health as we live surrounded by this electrosmog helps protect our immune system, and maintain our wellness. Become aware of your surroundings. Place all electronic devices away from your body while you sleep, preferably in another room. We can’t completely avoid dangerous levels of positive ions while we live in a modern society. But we can take steps to reduce the impact on our health and wellness using simple practices and objects. Becoming proactive by simply introducing indoor plants, water fountains and Himalayan salt lamps benefits us and helps counteract the damage. As the chill wet of winter settles in and the incidence of coughs and colds grows it’s time to get serious about natural alternatives to prescription antibiotics. One natural remedy that has been around for thousands of years to fight winter viruses is the garlic. The humble garlic has enjoyed a long and illustrious reputation as a heal-all, and rightly so. Garlic has been used for healing since the time of the ancient Egyptians. Now science has confirmed that garlic deserves its status and is indeed the medicinal giant it was always held to be. Garlic was used by both the ancient Greeks and Egyptians to treat a range of health problems. From Egypt it spread through Pakistan and India into China. In many different cultures garlic was used to treat very similar ailments, including respiratory, digestive, fevers and rheumatism. In ancient Greece Hippocrates, the father of medicine, used garlic in the treatment of many diseases. It is the active ingredient in garlic, allicin, a sulfur compound, that holds all the healing power, and allicin is the same ingredient that gives garlic its strong odour and taste. This compound is produced when the clove surface is exposed to the air by crushing or cutting the clove. Garlic acts as a broad spectrum antibiotic and is able to kill a wide variety of bacteria. Unlike chemical antibiotics that kill off millions of friendly bacteria that your body needs, Garlic only targets the invading bacteria, and even promotes and increases your healthy bacteria. Garlic is also a powerful anti-fungal, anti-viral, anti-protazoal and antiparasitic, efficient at destroying antigens, pathogens and any harmful micro-organism. 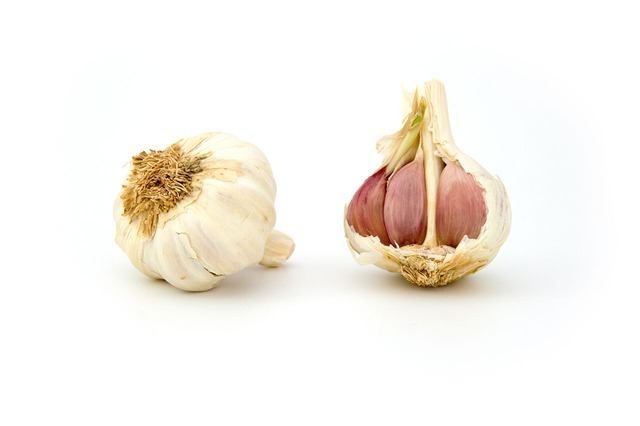 To gain the benefit of garlic it needs to have a strong garlic-y smell released by the active allicin. Without this aroma it won’t do you much good. The cut surface of the garlic needs to be exposed to the air while it is raw. If you are going to cook with it make sure it is crushed and left to sit for a while first. Cardiovascular: Cardiovascular disease is the biggest killer in the world and hypertension is an important indicator. Garlic acts powerfully on the circulatory system, helping to lower hypertension and regulate cholesterol. Skin: Although you won’t find garlic in your skin cream it is a strong acting topical treatment for acne. It possesses excellent anti-microbial properties to kill bacteria and works effectively to kill radicals swiftly. Chronic fatigue syndrome: In many ancient cultures garlic was used to improve the capacity of labourers to work longer and harder by reducing fatigue. Today it can be used to relieve the symptoms of chronic fatigue syndrome as well as to improve physical endurance, although no studies have been done into this use. 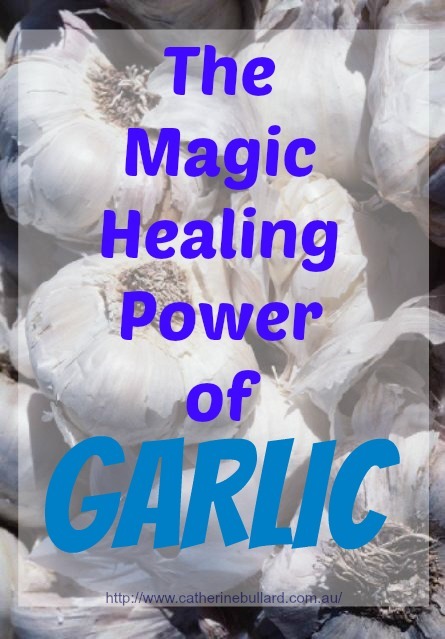 Respiratory: Asthma and Bronchitis – Garlic is known to have a strong action on the respiratory system and is a useful treatment for asthma and bronchitis. As well as being very effective in treating the common cold by reducing its duration, garlic can also be used to ward off colds and other viruses. Immunity: Garlic is known to boost immune function to reduce the incidence of colds as well as dramatically reduce the duration of colds by up to 70%. This wonderful bulb is a true superfood, containing many trace nutrients to strengthen immune function. Garlic is high in manganese, Vitamin B6, Vitamin C, Selenium and fibre. It also contains decent amounts of potassium, calcium, phosphorous, iron, copper and vitamin B1 as well as small amounts of other nutrients. Detox: In high doses it has been shown that garlic can protect against heavy metal toxicity as well as reducing many signs of heavy metal toxicity. Food Poisoning: It has been suggested that fresh but not aged garlic may be capable of killing certain bacteria including E. coli. Hair Loss: Garlic contains keratin in the sulfur it contains which both stimulates hair growth and strengthens the hair. Plus many, many more ailments from the prevention of tick bite to diabetes. When a cold first begins its assault on you one of the easiest ways to fight it off is to chew or swallow a raw clove of garlic in which a strong garlic aroma has developed. The effect of garlic can be quite dramatic even eradicating the cold. Cut the clove open first and leave to sit in the air for a few minutes before you eat it. The healing power strengthens when the cut clove is exposed to the air. Some people have no problem with eating cloves of raw garlic but for others it’s not so easy. When I need a dose of garlic I crush it and use it on top of my meal. That way I can eat it with the first mouthful – the garlic is still raw but easier to take with a mouthful of food. Don’t shy away from raw garlic. Garlic only affects your breath if you chew it. Instead you can cut the clove up and swallow each piece without chewing. Plus there are plenty of delicious foods such as fresh hommus or guacamole that contain lots of garlic in its raw state. As a bonus garlic is not only very nutritious it is also low in calories. Another way to take your garlic is through your skin. Your skin absorbs what is put on it and this goes for garlic as well as expensive skin products. Crush a few cloves of garlic and cover them with some carrier oil that is suitable for applying to the skin, such as olive oil, jojoba, almond or other food grade oil. Allow the mix to steep for at least half an hour. Don’t be tempted to heat the garlic as even short-term heating reduces the anti-inflammatory effects. The carrier oil holds the allicin from the garlic clove. Once the oil has finished steeping apply it to the soles of your feet. Put on some socks to protect the oil and relax while the oil is absorbed through the pores of your skin. Once in your body it is carried throughout the body. If you prefer you can rub the cut garlic clove directly onto the soles of your feet. It will still be absorbed through your skin. But be warned. You will probably develop a garlic taste in your mouth, or your breath may start to smell of garlic about twenty to thirty minutes after applying the garlic to your soles. This indicates that the garlic has been absorbed and carried through your body. It would be wise not to do this immediately before going out socialising. If you simply cannot face raw garlic you can always take your garlic as a supplement, in the form of a powder, an extract or oil. However there is a great difference between garlic supplements. The amount of allicin they contain is dependent on the way in which they are prepared. Unfortunately, allicin is not stable and can change quickly, reducing the effectiveness of the preparation. If the supplement is odourless its effectiveness is compromised. To reach therapeutic levels you need at least two to three cloves each day. Don’t be afraid to use this smelly treasure and hold back, as the body can tolerate up to four grams or about four cloves each day. But, there are some people who are allergic to garlic. And you need to be careful with garlic if you suffer from a bleeding disorder or are taking blood thinning medications. *Pakistan Journal of Pharmaceutical Studies.